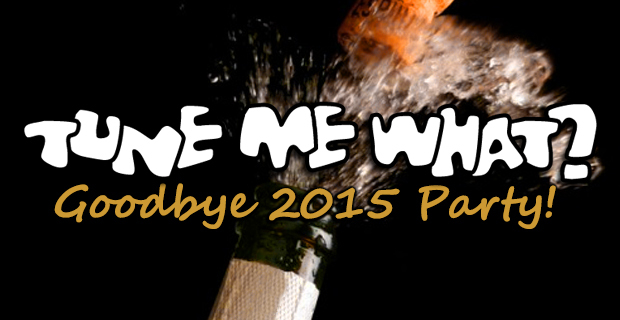 S03E33 – Goodbye 2015 Party! Leon & Brett host a special 100 minute episode of great South African dance music to get the New Year’s party started! 31 December 2015 EpisodeBrett lock, Leon Lazarus, New YearTune Me What? We’re back to round off the season after a little time off while Leon recovered from the dreaded lurgy! 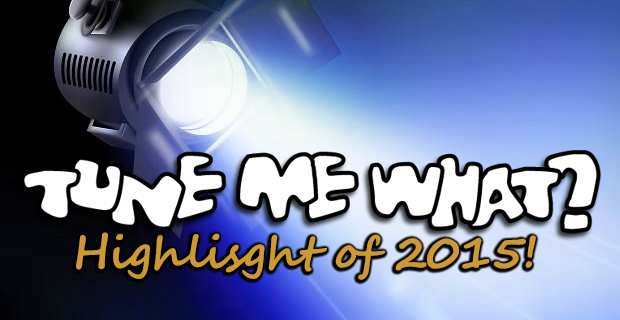 In this episode we look back at some of the highlights of 2015. 24 December 2015 EpisodeBrett lock, Leon LazarusTune Me What?